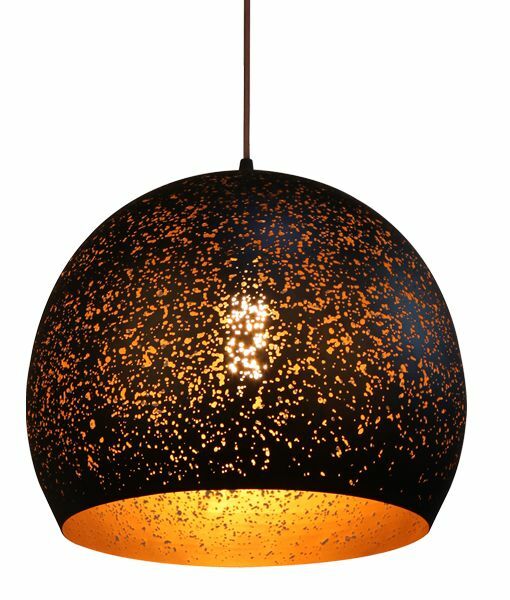 The Celeste2 Dome Pendant Light is a stylish addition to any room. It has a bell and dome shape and a ø100mm canopy. The input voltage is 240V AC. The unusual features of the Celeste2 Dome Pendant make it a popular choice for living and dining rooms. Fitted with an E27 lamp base, the globe is not included. Full 1 year replacement warranty.